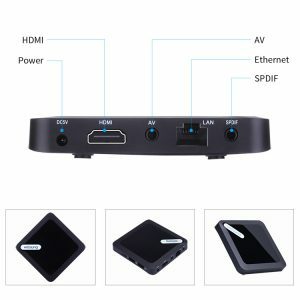 This Android Bluetooth 6.0 TV box is equipped with Amlogic S905X 4-Core , 2GB/8GB, and supports 4K, 3D for its hi-standard configuration. 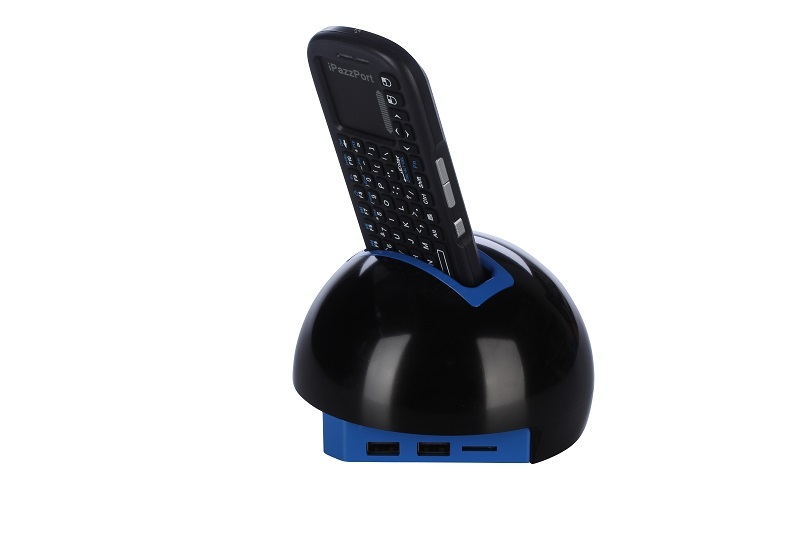 It is even more powerful due to its outstanding memory potential and included IR, RF air mouse keyboard remote. 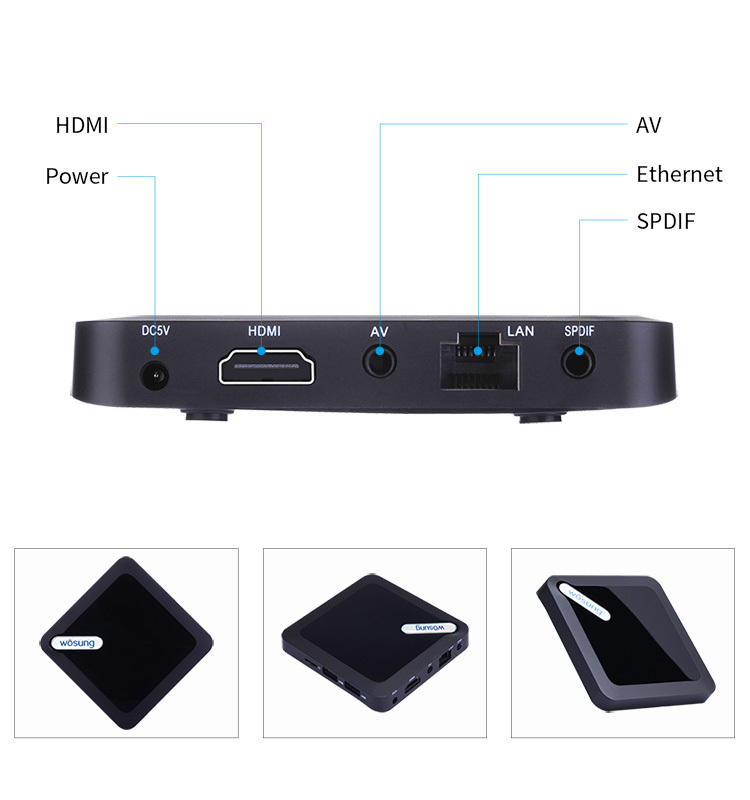 This Android Bluetooth 6.0 TV box is equipped with Amlogic S905X 4-Core , 2GB/8GB, and supports 4K, 3D for its hi-standard configuration. 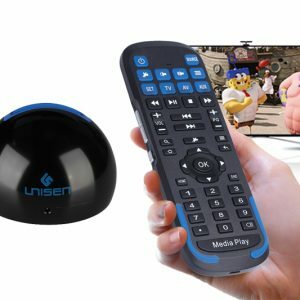 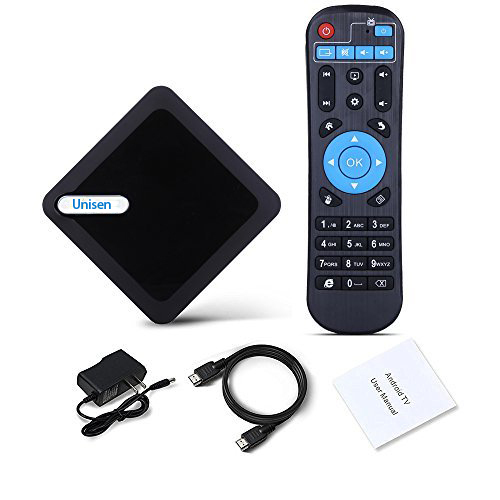 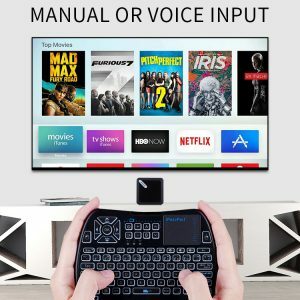 It is even more powerful due to its outstanding included Voice Infrared RF touchpad keyboard remote so that you can contol your TV box, TV altogether. 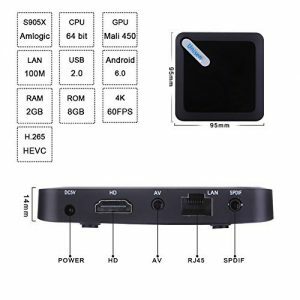 1G/8G 4K and supporting external Memory card, this unit is to make your TV a Smart Phone or tablet with unlimited contents and application, like self-service downloaded software, games and other applied programs. 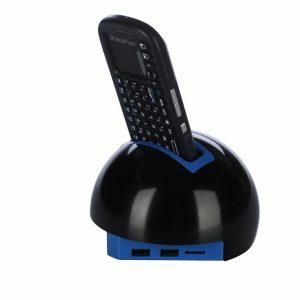 Further more, with supplied IR learning touchpad keyboard and convenient charging stand, this device effectively used to control TV box, TV, IR-controlled appliances and other devices with standard USB port in surfing web, playing MP4 and games, conducting online education and purchasing, etc.